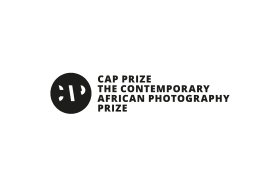 The five winners of the CAP Prize for Contemporary African Photography 2018 will be announced on Wednesday 13 June 5 pm at PhotoBasel international art fair. The event is open to the public. 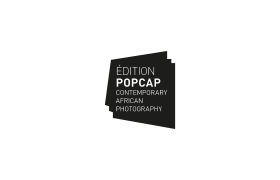 You can find the complete artists list with images here. 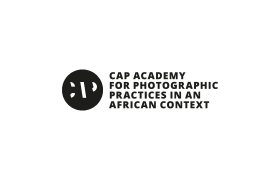 The call for the CAP Prize 2019 will open on 7 November 2018. 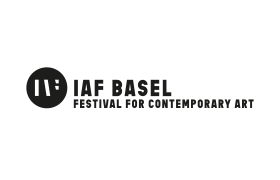 The shortlisted artist were chosen by an international panel of 23 judges.